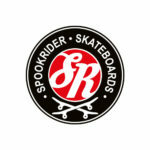 Welcome to the biggest skateboard event for young people up to the age of 16. 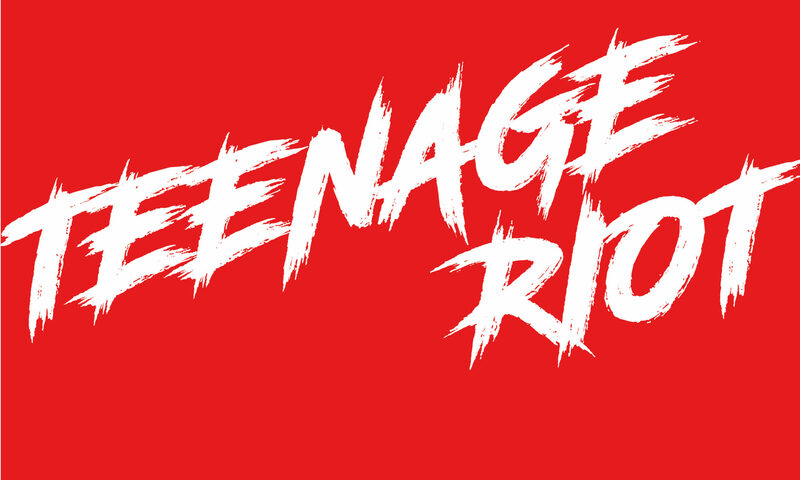 Teenageriot 2018 will take place on 7 October 2018 in Skateland Rotterdam Netherlands. 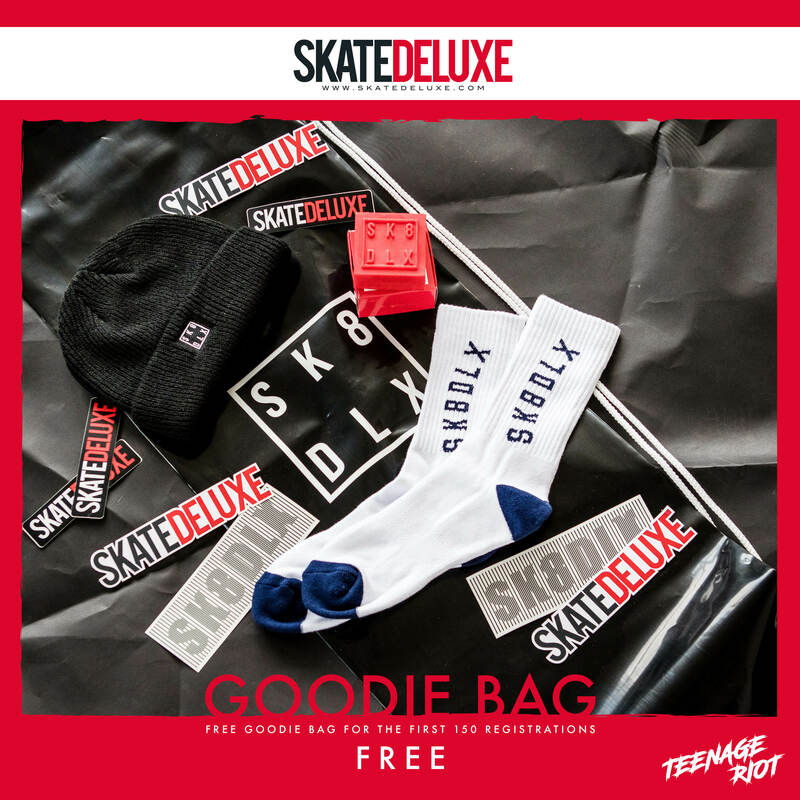 You can register on this website and the first 150 registrations will receive a free goodie bag from Skatedelux. 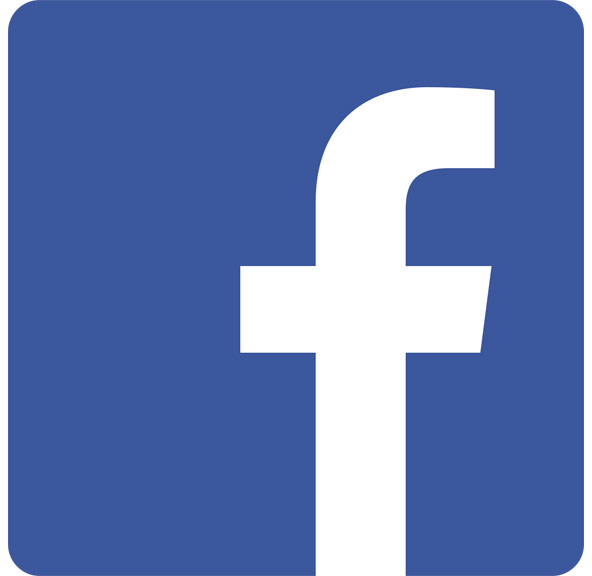 You can also send us a (skateboard) photo and we will show this on our social media Instagram and Facebook. There are many prizes and € 1500 in cash and cheques to win in the different age and class categories. Come to the biggest skateboard event for young people up to the age of 16 and bring friends and / or your parents and show off your best skateboard tricks. Skateland is open on the Teenage Riot contest day from 10:00 am. 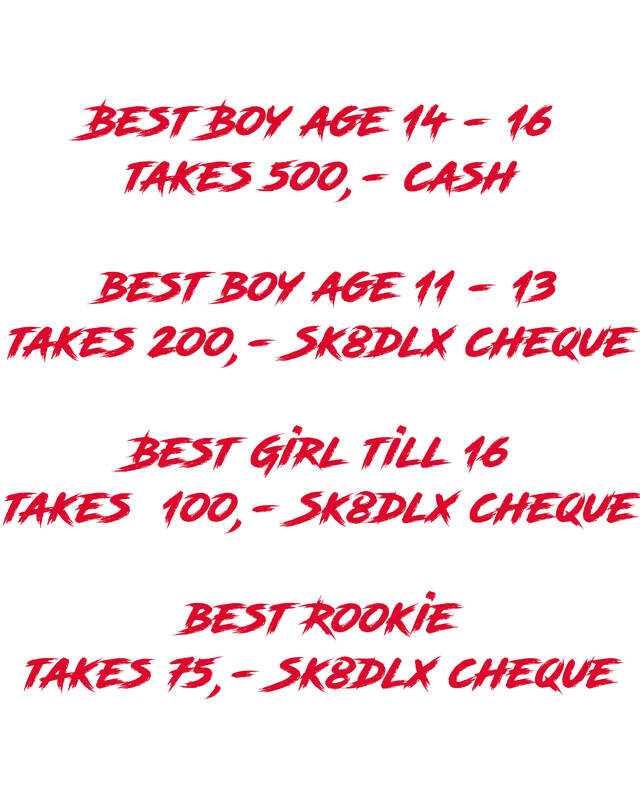 The Rookie contest starts at 11:00 am and ends/price giving 12:30 pm. All other categories starts at 12:30 pm and ends/price giving 19:00 pm. The day before the contest you can get free training in the evening. On this evening there will also be a Best Trick contest. The costs of registration are € 10,- this includes food and a drink. These registration cost must be paid at the reporting desk on the match day itself. At the skatepark is enough free parking space to park your car.